David Lynch and Mark Frost’s Twin Peaks has returned to television 25 years after the original series ended to haunt our dreams and fuel our nightmares. Back now as an 18-episode new series, the cult TV phenomenon and its Angelo Badalamenti-composed soundtrack has inspired an impressive range of musicians and genres over the years. April Clare Welsh asks six artists for their take on the enduring allure of Twin Peaks. Twin Peaks is renowned for its unique eeriness, but it simply wouldn’t be as impactful without Angelo Badalamenti’s Grammy-winning soundtrack. The longtime Lynch collaborator’s noirish synth soundscapes created another evocative dimension to the show entirely (although, Lynch’s instruction for Badalamenti to “make it like the wind” sure does help the process). 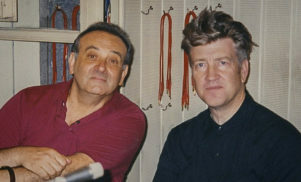 Both Badalamenti’s compositions and Lynch’s singular vision have been interpreted by countless musicians to varying degrees. In fact, the show’s pertinent themes and motifs, from psychosexual torment and the evil lurking beneath the surface to howling winds, murder and doppelgängers, are so ripe for the picking that it’s become somewhat clichéd for musicians to cite Twin Peaks as an influence. But it’s hard to deny the allure of the show’s dark and twisted world that makes it so influential to artists. Twin Peaks has been sampled mercilessly and had its themes re-worked countless times. It doesn’t take a finely-tuned ear to detect an air of Lynch in Lana Del Rey’s “Hollywood sadcore” or in Marilyn Manson’s pitch-black glam rock. Mount Eerie’s skeletal folk perfectly encapsulates the sublime environment of the fictional hilltop town, and Ariel Pink’s haunting avant-garde pop mirrors the show’s warped and layered narratives. In hip-hop, the show has even been name-checked by Pusha T and El-P.
To celebrate David Lynch’s vision and the return of one of TV’s most influential shows, we asked DJ Shadow, Moby, Au Revoir Simone, Kool A.D. and Stars of the Lid what it was about Twin Peaks that made it so timeless. But Logan feels like she can partly relate to Lynch on a personal level for a different reason entirely – his dedication to transcendental meditation. He famously claims he has meditated twice a day since 1973. “Meditation can get you out of the limits of language, to perceiving the symbols and archetypes that inhabit the unconscious without semantic filters,” Logan says on the importance of the practice on her work. In 2016, metal and drone mainstay James Plotkin released a 10-minute remix of Stars of the Lid’s ‘Music For Twin Peaks Episode #30 Pt. 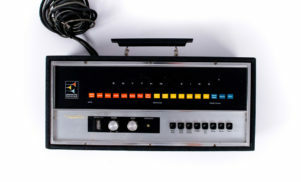 1’ – taken from the duo’s 1997 album The Ballasted Orchestra – that brought an electric piano flourish to the beatless classic. 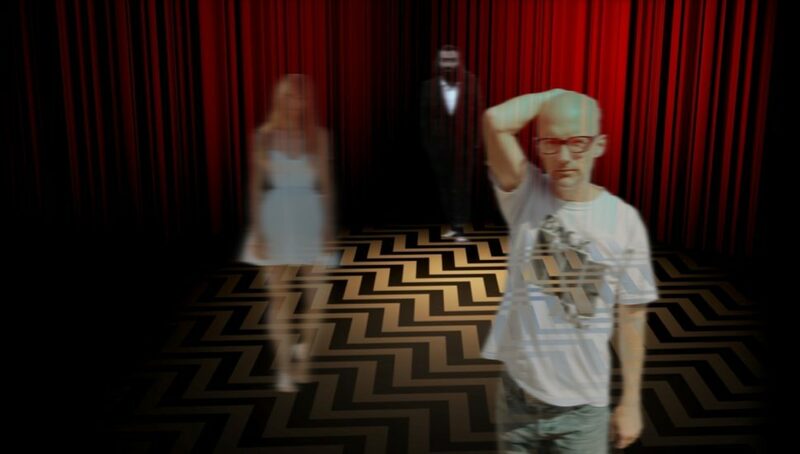 To say that SOTL’s Brian McBride and Adam Wiltzie are fans of the show would be an understatement – both band members gush with obsessive enthusiasm about Twin Peaks and its enduring impact on their music.